The modern and efficient Mass Rapid Transit (MRT) system is probably the fastest way to get around Singapore. It consists of 4 lines with 3 more lines in the making or planning. 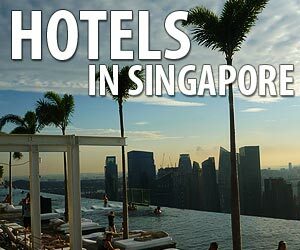 Singapore's main airport, in the eastern part of the island, was voted the world's best airport in 2012 and handles international long-distance flights from regular and budget airlines. Many bus operators use the Golden Mile Complex / Tower as drop-off and depature point for long-distance buses to and from Malaysia. The Golden Mile Complex itself is a shopping mall with Thai clubs, shops and food stalls. The second leg of Singapore's efficient public transport system, after the MRT, are the more than 300 bus lines. Another pick-up and drop-off point for long-distance buses to and from Malaysia in a parking lot at the corner of Lavender St. and Kallang Bahru. This street bus terminal connects downtown Singapore with Larkin Bus Terminal in Johor Bahru. 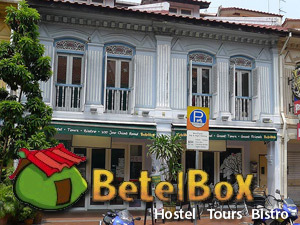 It is located between Arab Street/Kampung Glam and Little India and also serves buses to/from Kuala Lumpur.